Nerd @ Work: [Salesforce / Ecosystem] Salesforce Jobs: What’s Italian Salesforce really like? [Salesforce / Ecosystem] Salesforce Jobs: What’s Italian Salesforce really like? I'm humbled and honored to present you the latest Mason Frank's salary survey results related to the italian market. Few days before Dreamforce 17 I asked Maria Baranowska and Alan Ferrari (managers at Mason Frank) if they could send me the raw data about Italy's market of Mason Frank's annual salary survey and, surprise, they gave me a fantastic article with all the details and insights from the data. Unfortunately at this time Italy market cannot compete with more developed ones, such as U.S.A, U.K, France or Germany, but the number of company that are adopting Salesforce and the number of Salesforce addicted nerds is rapidly incresing, and I really hope we'll see a lot of italian trailblazers coming out and invading the web! Alan Ferrari [Manager at Mason Frank INternational] who wrote the final version of this post and gave it a true italian market value! Focused on makes candidates’ lives better since 2009, I’ve started my career as an HR Assistant & Internal Recruiter Specialist. After a couple of experiences in our beautiful country as an HR&Talent Acquisition Manager I’ve decided to move out and try to expand my knowledge in UK moving deeper in the mysterious world (at that time) of Salesforce.com. My adventure started with the opening of the Italian Market for the Frank Recruitment Group, and during my “years of service” I’ve contributed in the opening (and currently managing) of several foreign markets like Spain, Portugal, Central East Europe and Nordic Regions. Passioned about IT and “Human Capital”, I’m trying to challenge myself everyday more and more in order to stand out from other recruiters bringing Mason Frank International to another level and keeping the standards as the world leader recruitment company in SFDC and Marketing Automation. Salesforce is the leader of the CRM market and one of the most successful technologies available today. Unlike many other tech companies who may parallel in innovation within their own field, Salesforce has cultivated a unique ecosystem (including but not limited to the Ohana) which makes it stand out from the rest. That being said, what’s it like to be part of the Ohana in different parts of the world? In which countries can Salesforce professionals earn most and expect the greatest growth in the coming years? 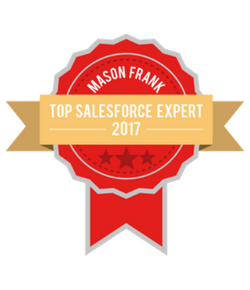 My name is Alan Ferrari and I am a Manager at Mason Frank International, the world’s leading Salesforce recruiter company. Over the last few years, I’ve been learning about what it’s like to work in Salesforce. 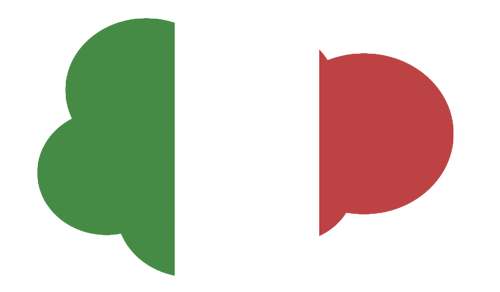 Today, I’m going to share some of the most relevant insights I’ve picked up and help you understand one Salesforce market where I specialise most, Italy. 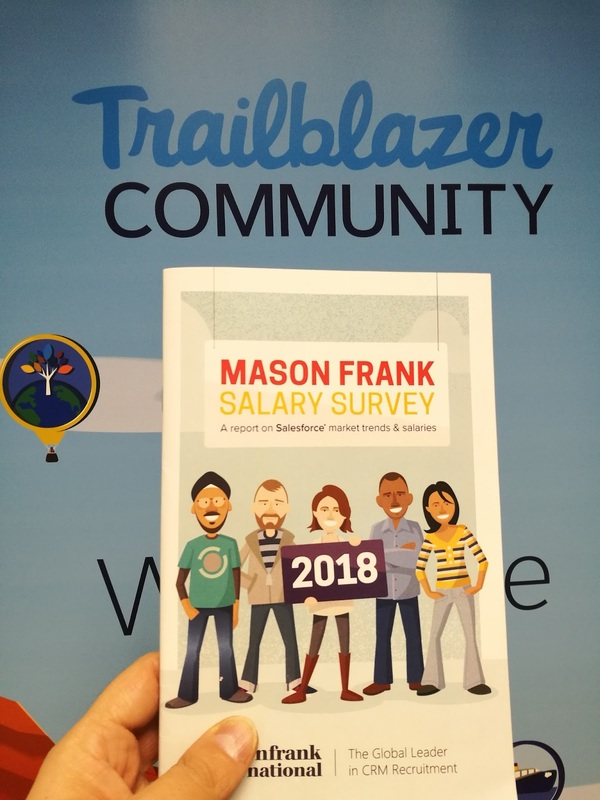 As you might know, every year, Mason Frank release their salary survey, where people working with Salesforce can find information and salaries for different positions, both technical and functional. For the first time this year, due to popular demand, we’ve decided to include Italy in our research. Releasing the data exclusively here on Enrico’s blog, we will explore salaries in this growing market and speculate what the future may hold for professionals living here. Needless to say, demand and salaries are not close to that of other countries where the technology has been active for a decade. This is clearly evidenced in the Salesforce salary survey report. The good news is that in the last three to four years, the average salary in Italy has increased by more than the 60% in functional positions and more than the 80% in the technical professionals. This is likely the result of the investment in the South of Europe over 2016/2017, managing to substantially increase the demand of professionals in this technology. Oh, the good old times! I can’t forget the moment I completed my first placement in Salesforce. I was working with a man who studied and worked in Salesforce for three to four years in the UK and was dreaming of coming back in Italy, so badly in fact, that was ready to accept a big cut in his salary in order to return. He was soon hired as a Senior Developer for the incredible salary of 24,000€. If you look at the table above, the average salary is now about 10,000€ more. Incredibly, this didn’t happen 10 years ago, but the market has shifted so quickly this increase has happened in a fraction of time. If you take a look at the rest of Europe, you will find different ranges of salaries in different countries, most of them being higher than in Italy. The Italian ecosystem is fairly new. 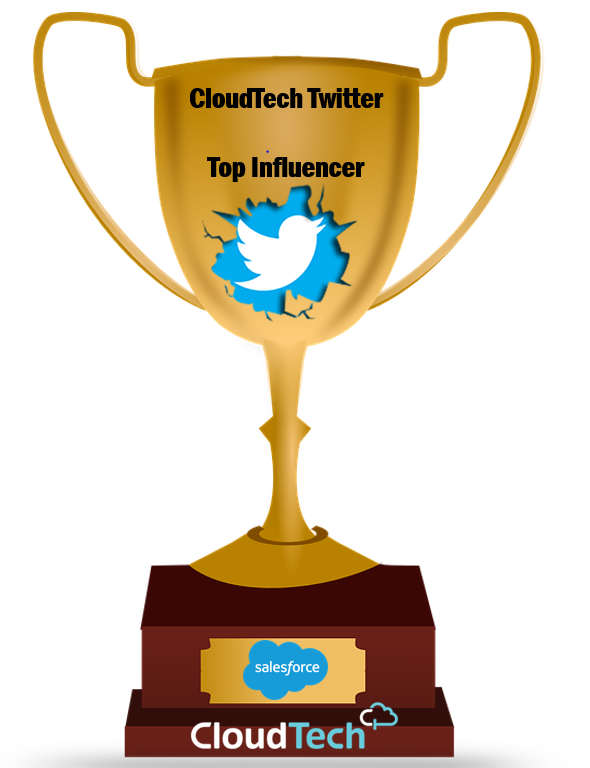 There are countries such as UK, Germany or France where Salesforce has been growing for more than seven or eight years and is established as one of the most important players in the CRM world. In Italy, only in the last 5 years (excluding our pioneer) has the technology been taken in the right consideration. This means the demand for people still isn’t the same as in other countries. Cost of living. I’ve heard so many times people asking me to help them go to other countries because of the ‘unbelievable salaries’. What people don’t often realise is that the cost of living in a different city could be higher and what you take home at the end of the day might be less than what you have elsewhere. This is very relevant in Italy in particular. So, what can we expect in the upcoming years? As a recruiter, I can tell that the demand for SFDC professionals will reach sky-high levels during 2018. We are constantly looking for an increasing number of people and over the last three years, this demand has increased by a huge 160%. New companies are adopting Salesforce and creating jobs every month. Typically, the average Manager or Senior Manager in Italy is aged around 45 to 48 years old. 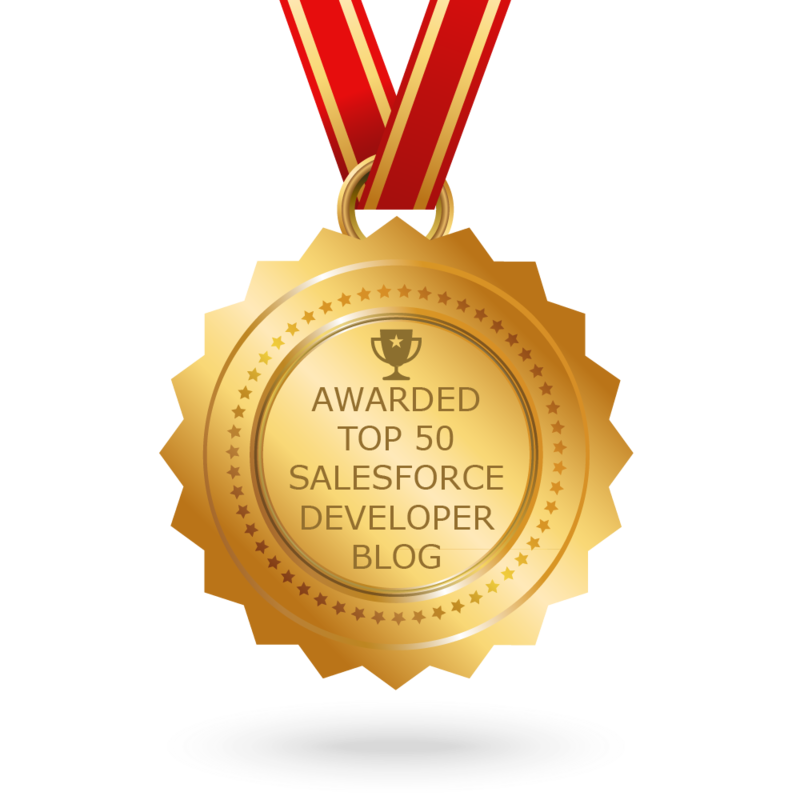 In Salesforce, people are excelling to these positions around aged 32 to 35 years old. This is largely due to the fast growth and understaffing in this geographical market. Another great asset of working with Salesforce, in Italy and beyond, is the lack of demand for a strict IT or technical background. Furthermore, there is a general belief that formal, higher education isn’t a must. This year’s Salesforce salary survey revealed two-thirds of respondents don’t believe a degree is important to pursue a career in Salesforce (has been confirmed by most companies as well). This means professionals can start climbing the corporate ladder sooner, often straight out of school. This is likely to give a greater of people the platform to enter tech careers and breakdown any previously existent stigmas. Throughout my career as a Salesforce recruiter, I’ve learned that the average duration of a career in this field is around 12 to 18 months for junior positions, increasing to a longer term – otherwise known as tenure – with more senior positions. This could be due to the project-driven style of working within Salesforce. This is a trend we’re seeing across the world. In developing Salesforce markets like Italy, this can be a great asset to workers as it gives flexibility and can allow people in a range of positions, from Admins to Developers, to experience a wide range of projects and products. It makes the market more dynamic, interesting, and challenging. Finally, Salesforce sets an example for their inclusivity and gender diversity. Since the boom of Salesforce, the number of women in IT has increased from 2.8% to 12%. Their own internal encouragement of coding for women, and accommodation of parental rights, sets an example to other businesses, especially those in their own ecosystem. This attitude is particularly refreshing in developing markets, like Italy. It could pave the way for drastic change in the representation of women in technology across the country. If you are working in Salesforce, or considering a career in it, there has never been a better time to do so, particularly in a country where the technology’s growth is high. If you’re unsure of what you should be earning, consult resources like Mason Frank’s salary survey and compare your earnings against others. If you need any advice on your Salesforce career prospects, don’t hesitate to get in touch with me directly and I’d be happy to do what I can to help.